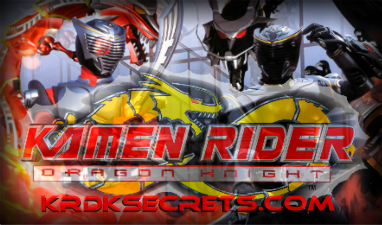 This forum is for posting interviews with Kamen Rider Dragon Knight cast and crew. Some of the interviews will be exclusive to Way-Above-Top-Secret.com but others will be links to interviews elsewhere. If members find a good interview on another site, feel free to post a link. If you have a question about this forum or if you want to know whether or not this is the right place to post a topic, feel free to reply to this topic and ask.